The Upper Room is led by a plurality of elders. The elders meet on a weekly basis and seek to function in the Unity in the Spirit, which is a key to the Church. “Make every effort to keep the unity of the Spirit through the bond of peace.” (Ephesians 4:3). Our elders, together with the Home Group leaders and the congregation, actively seek God for His direction and wisdom so we can move forward in unity. Delmar Broersma. Del was born in Lynden, Washington and was raised in a Christian home. At the age of 17, as he was preparing to go to college, the Lord graciously revealed to him that he needed to know the Lord personally, not just religiously. As he publicly confessed his faith in church, the Lord put a deep desire in his heart to know and seek Him. Del went on to earn a Bachelors degree from Calvin College, a Masters degree from Syracuse University, and a PhD in Entomology from Clemson University. He taught Biology and General Science in Christian schools and Entomology at Purdue University for many years. Del and his wife, Marilyn, married in August 1960 and they have three adult children and seven grandchildren. 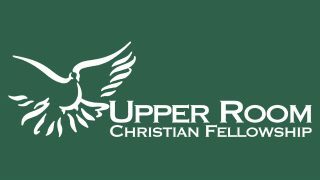 In 1970, Del became one of eight founding leaders of the Upper Room Christian Fellowship and Upper Room Bookstore and has had pastoral responsibilities at the fellowship since that time. His desire continues to be to function as a servant-leader, ministering to and encouraging others in their walks with the Lord, being alert to the needs and burdens of God’s people. Don Blake. Don accepted the Lord Jesus Christ as his Savior while a student at Purdue University where he received an undergraduate degree in Pharmacy in 1960 and a doctorate degree in Pharmacology in 1964. After receiving the latter, he first taught at Ohio State University and then returned to Purdue as a professor in Pharmacology. He later became involved in Biomedical Research. Don met his wife, Bonnie, in 1966 and they were married in March 1967. They had 2 children and 8 grandchildren. 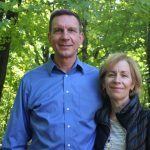 Their lives were revolutionized spiritually in the fall of 1969 when they were both baptized in the Holy Spirit. This new encounter with Jesus set the course of their lives – the realization of the amazing love of God and the power of the gospel to heal and transform lives led them to totally dedicate their lives to making this Good News known to others. 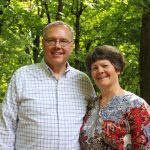 For the next 45 years they together gave their lives to reaching out to and discipling young men and women, with a heart particularly to college students. 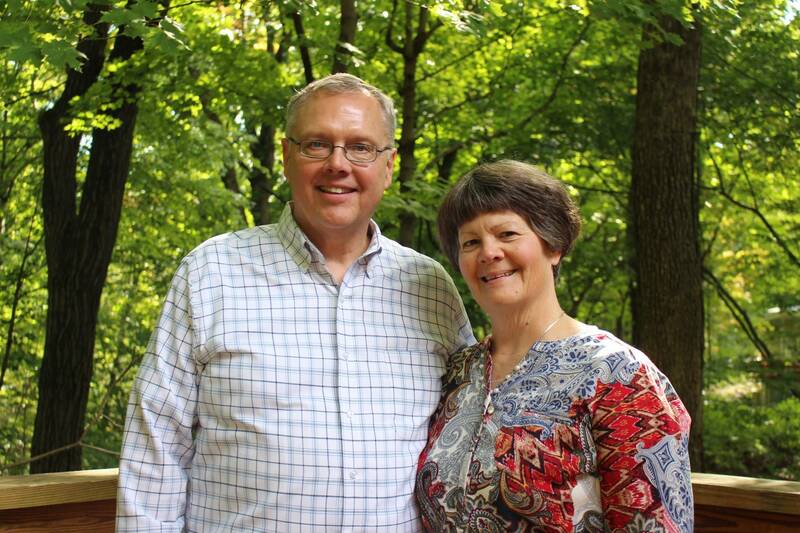 They enjoyed hosting a Friday College Fellowship in their home for more than 40 years. Bonnie went to be with the Lord in November, 2014. 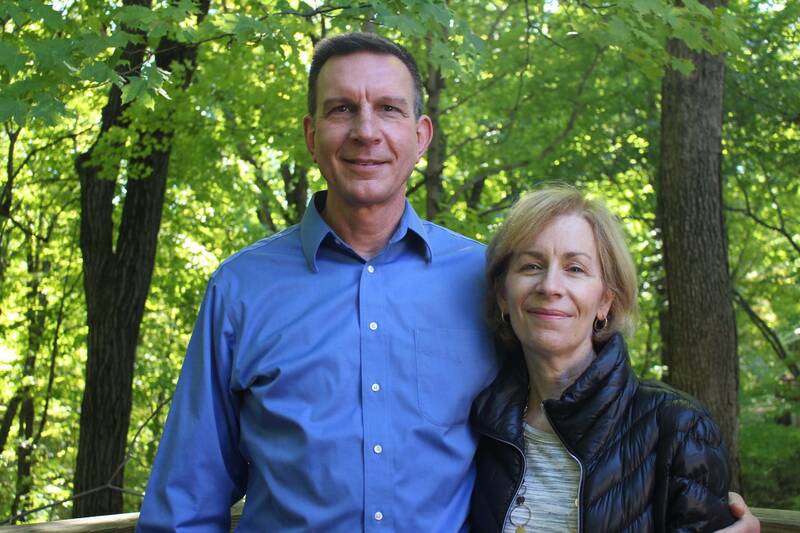 Don remains active in prayer and ministry to students with a vision to see a spiritual awakening at Purdue. He has been an elder at the Upper Room since 1989.